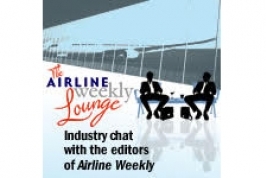 Emerald Media - Airline Weekly Lounge - Episode 8: Africa's Biggest Airline. Ethiopian Airlines is growing aggressively--and apparently profitably--while other African carriers are struggling. The airline's centralized location seems to give it a big advantage over other African carriers. Meanwhile, Ethiopian doesn't face a lot of competition within Africa. Have its fortunate location and smart business moves made it the biggest carrier in Africa? In India, where there are way too many seats flying around to easily do business, Indigo is nonetheless making money--perhaps even more than Ethiopian. 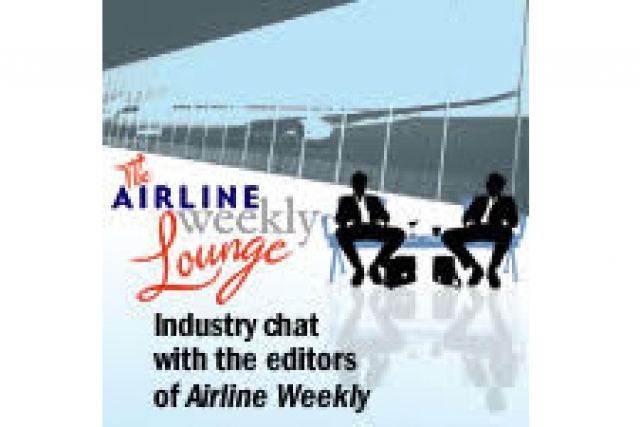 We also discuss the U.S. Export-Import Bank and, of the world's 100 biggest airports, which are the fastest-growing and slowest-growing (if not shrinking) ... and why? Join us in the Lounge! - Jason Cottrell.